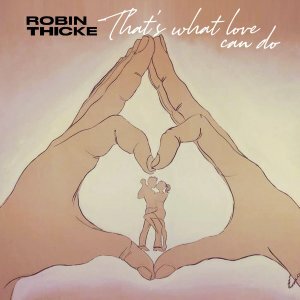 New music by ROBIN THICKE titled "THAT'S WHAT LOVE CAN DO". That old school melody. Nice. Smooth Soul!!! Dam!!! Grown Folks Grooving!!! Very smooth. 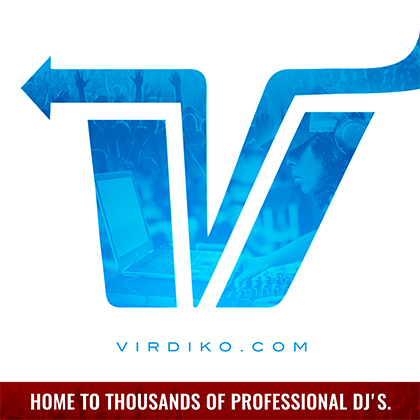 Love this track!! I will play this!! Nice Love and wedding song especially for them occasions! This is what Radio Needs!!! I think that he should do a national promotional tour,. Every station will want him. He also needs to perform this live on the Breakfast Club.